Now available from the Packs page, Microtron is a new Pack that captures the dream-like wind, string and brass sounds famously heard in tracks like the Beatles’ ‘Strawberry Fields’ and David Bowie’s ‘Space Oddity’. If you’re searching for a source of realistic orchestral sounds for your music, well… frankly, these aren’t the sounds you’re looking for. The Mellotron wasn’t known for its precision or reliability. A forerunner to the first samplers, it worked by playing back recordings of various instruments made on magnetic tapes – tapes that were susceptible to stretching and wearing. 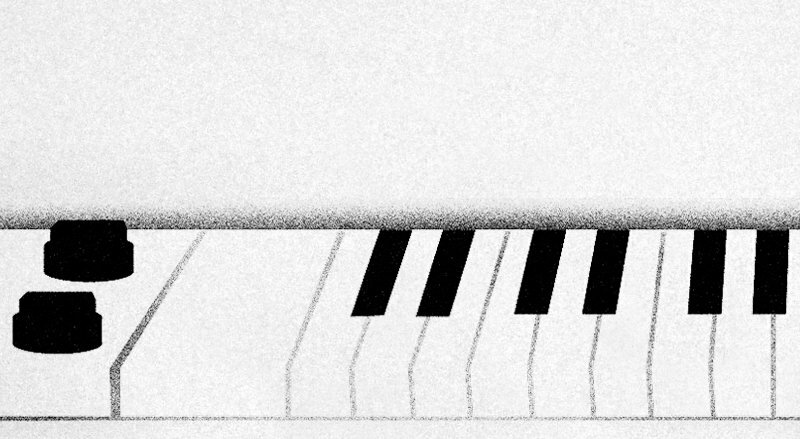 The instrument’s playback motor tended to drag, resulting in slightly flat notes. And since each of the 35 keys had individual tapeheads and other components, attempting to tune or maintain it was a nightmarish task. The dream-like sounds produced were much more pleasing: surreal, tape-smudged reproductions of the instruments recorded; a strange mix of the organic and the unreal. It’s this curious character that Puremagnetik has gone to great lengths to capture in its Microtron Pack. Nine individual multi-sampled instruments recreate the Mellotron’s original imperfections and performance quirks for Live users. Brass, string, voice and wind instruments are included, plus three full ‘tape’ instruments that let you blend between instrument recordings. The result is a nuanced and highly useable set of instruments that will often fit into your tracks better than realistic orchestral samples. Head over to the Packs page for further info.